If your child always has 3 words, do numbers 1-3. If your child normally has 6 spelling words, practice 1-6. If your child has 8 words, practice all 8. 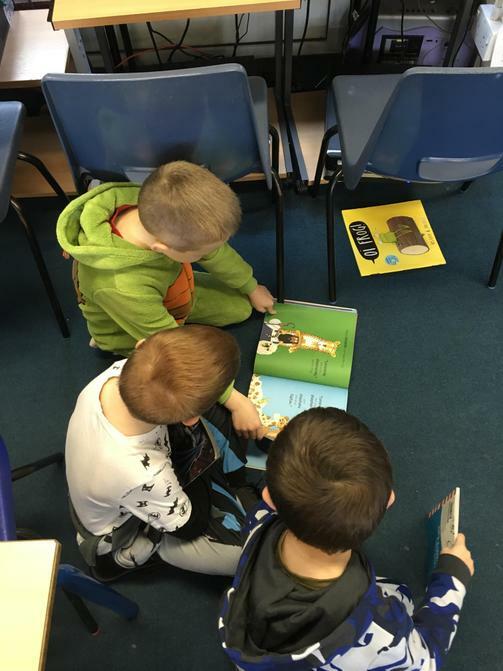 In English, we have been reading the book 'Monkey Puzzle' by Julia Donaldson. 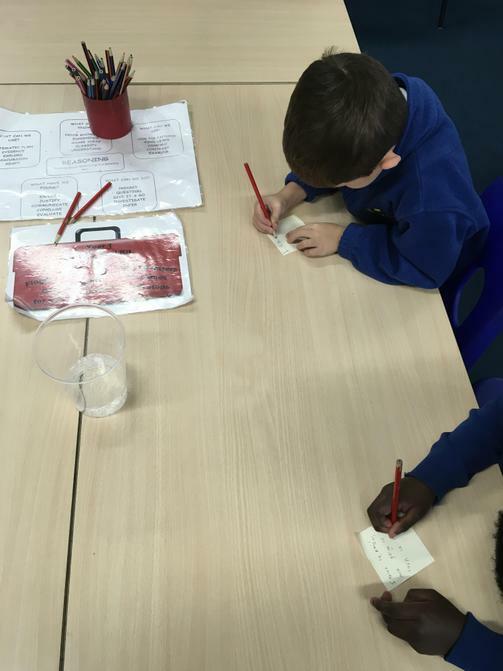 We have been working on hearing, identifying and generating rhyming couplets and phrases that rhyme! 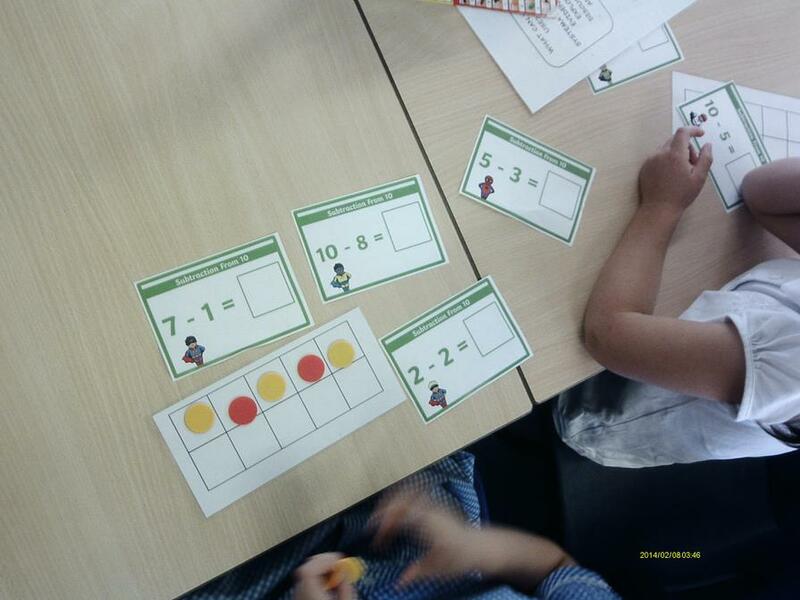 Have a go at playing some Maths games we have done in class! 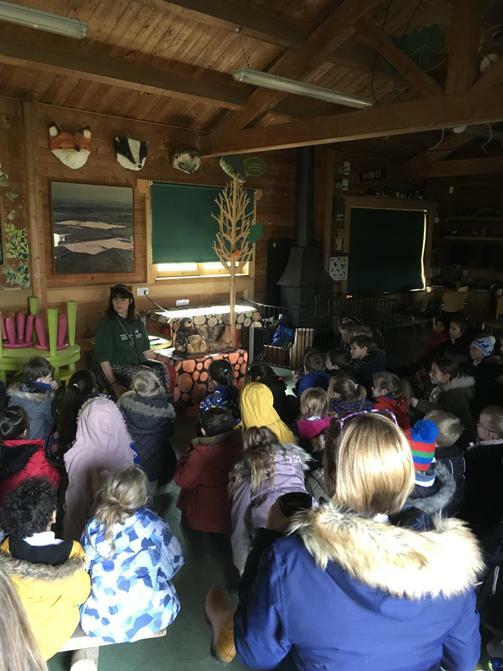 To finish off our topic of Animals and Humans and Our Local Area, Year 1 went on a trip to College Lake Nature Reserve in Bulbourne. 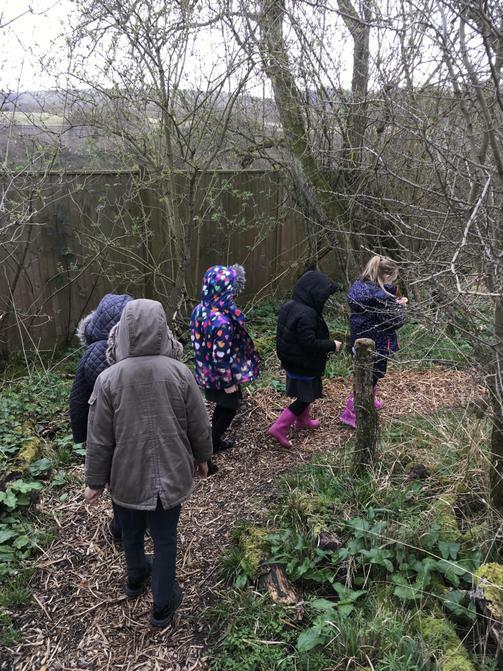 They had an excellent time using their five senses to explore the woodland areas and herb gardens, took their teddy bears on a picnic in the woods and played games in the field to help explore what animals need to survive. 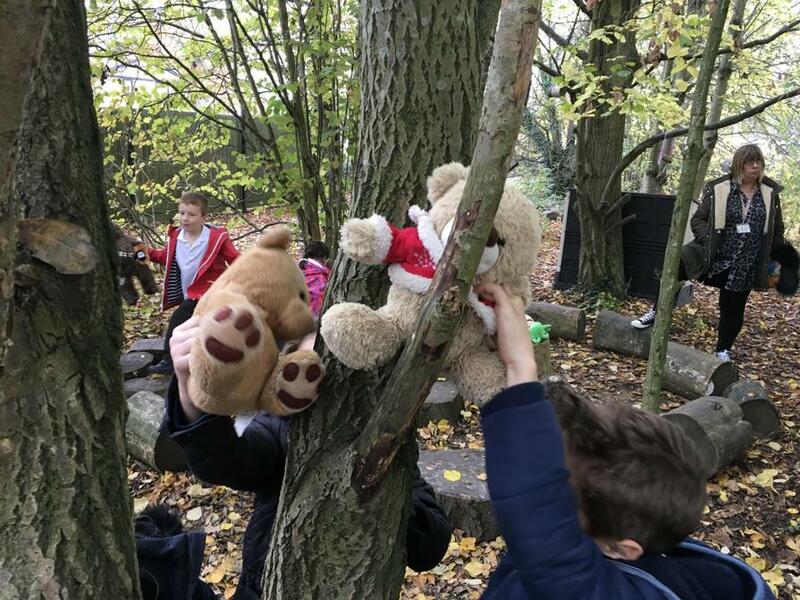 Some cheeky teddy bears even stole our lunches! 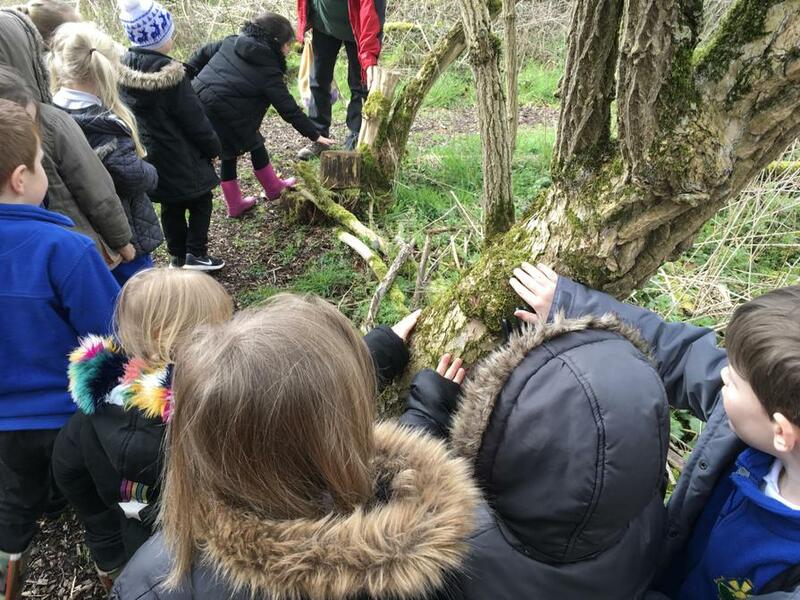 But luckily we found them hiding in the woods! 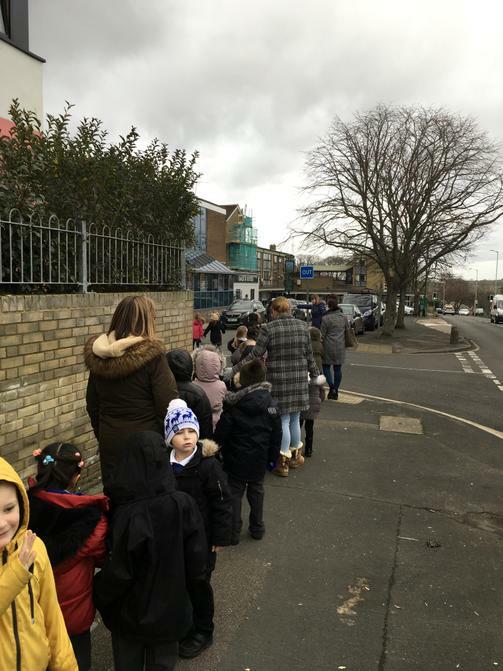 To celebrate World Book Day the children and staff came in to school in their pyjamas, we were very comfortable! 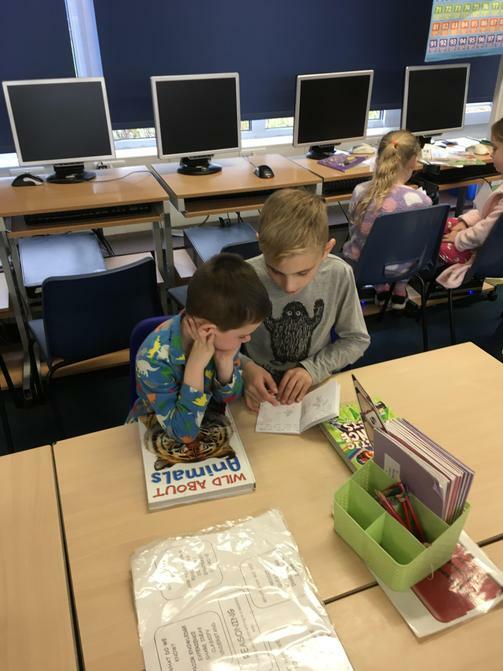 We shared our favourite stories and books from home, then spent the rest of the day planning, writing and illustrating our own stories which we then shared with Year 3 at the end of the day. Team Crystal started off the day by exploring the concept of curiosity. We used feely bags and close up photos to do this. We then learnt about China; through images, videos and music. We created our own Chinese lanterns and used pastels to create Chinese dragons. We also ate some Chinese food, learnt to write our names in Chinese AND learnt a Chinese dance! 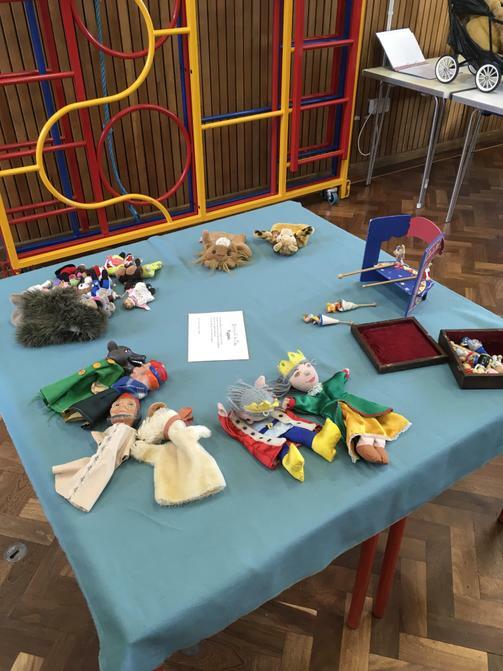 We showed off everything we’ve learnt with an exhibition for Year 3. Team Jade looked at Native American cultures. We examined some Native American art pieces and generated questions based on what we noticed and what we wondered about their culture. 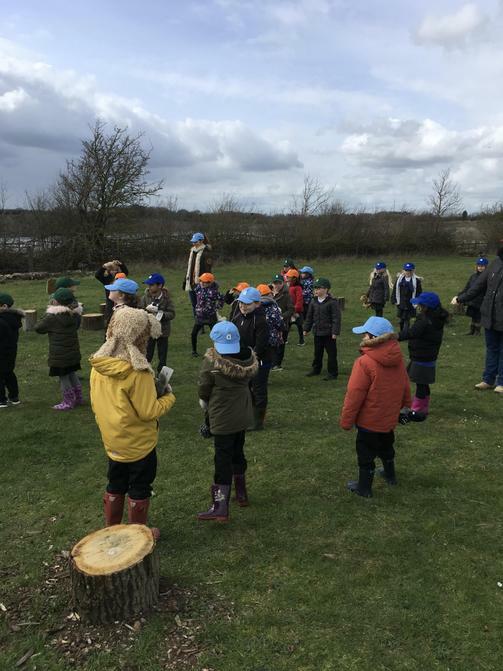 Team Jade had a lot of fun building tepees in the hall using branches from trees and other materials found in the woodlands. We talked about how some Native American tribes were nomadic and had to move to follow their main source of food (buffalo). Because of this, they needed to be able to build small, light houses that could easily be taken down and move with them when they travelled. In the afternoon we made dream catchers! Some Native Americans believed that the dream catchers would catch bad dreams from entering young children's dreams and when the morning light hit the web, the bad dream would evaporate. We had a wonderful day! 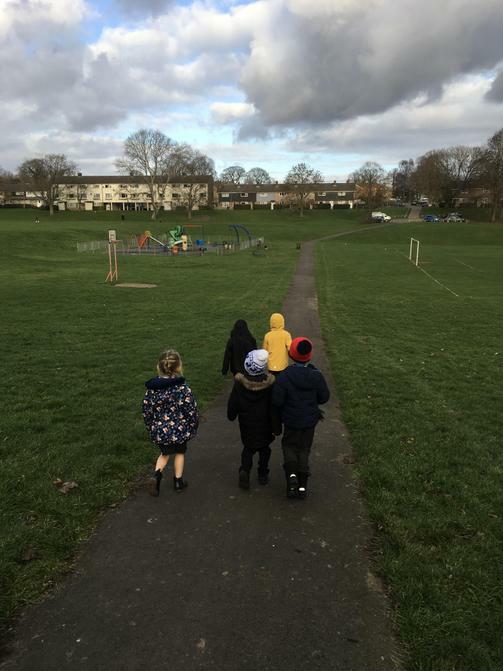 To kick off our new topic, Year 1 went on a walk around our local area. 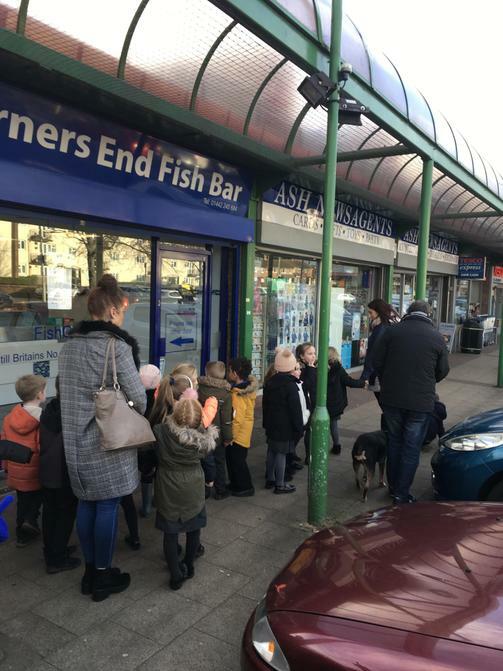 We looked at the different shops, buildings, houses and physical features we have around our school. 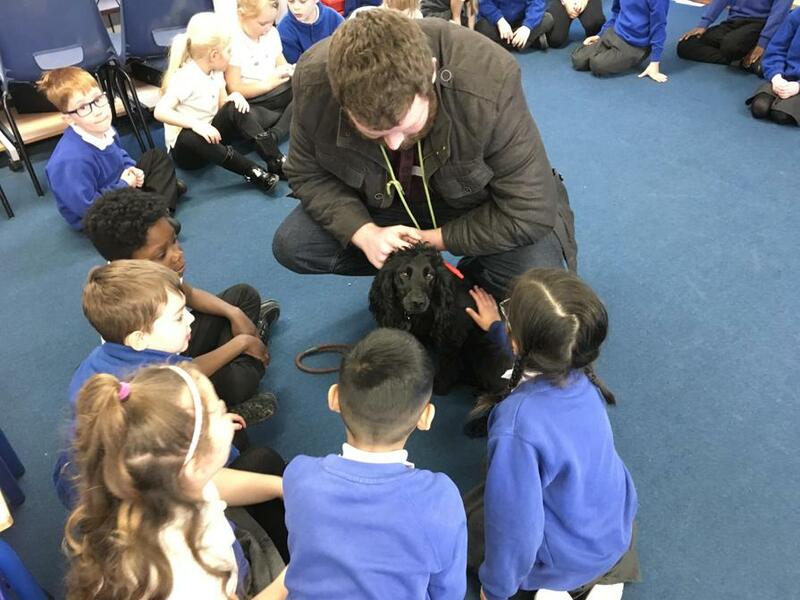 To kick off our new Science topic, Year 1 was visited by some dogs! 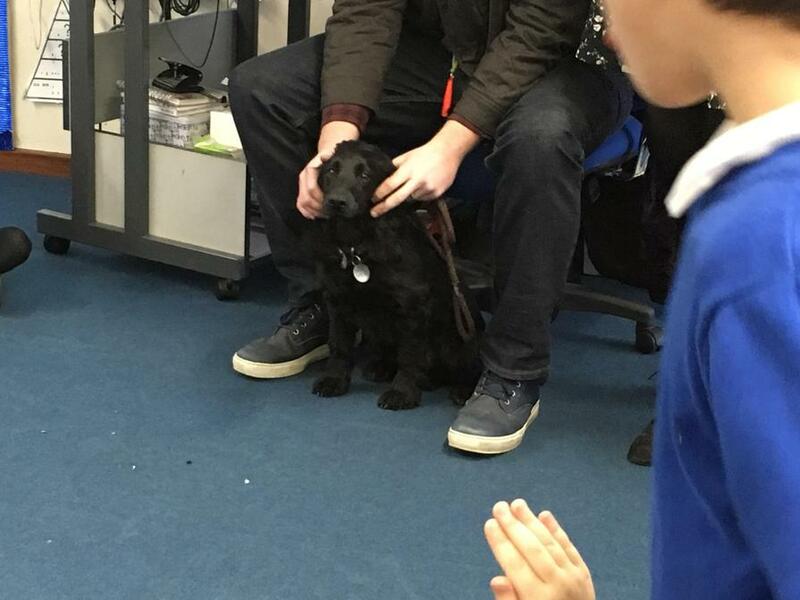 Some of the teachers brought in their pets so that the children could ask questions and learn more about them. 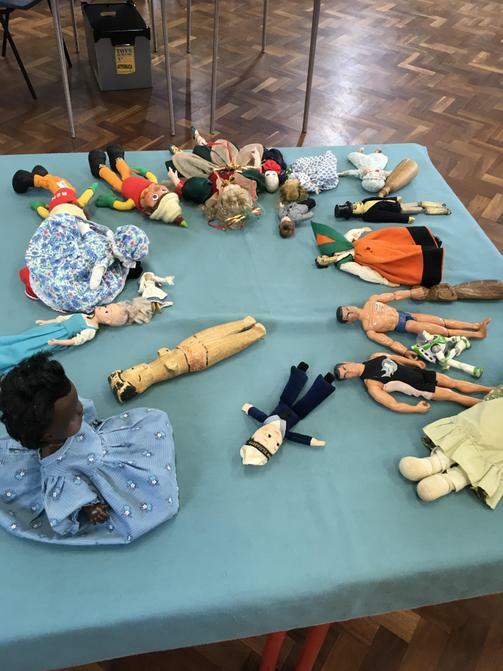 To finish off their topic for the term, Year 1 spent the day experiencing a toy workshop. 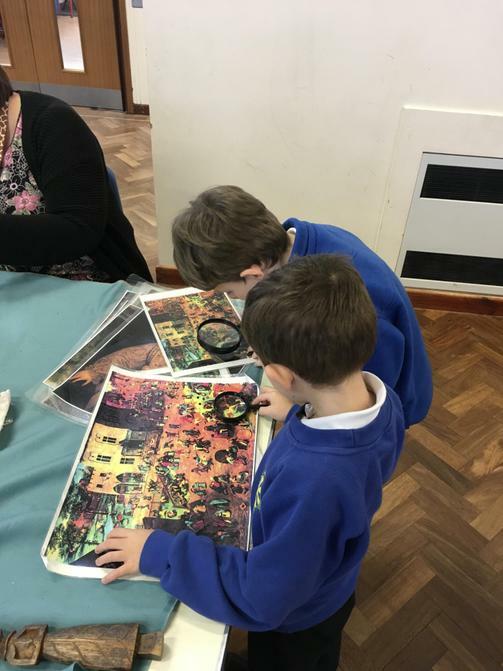 They got to explore and play with a range of old and new toys, become ‘toy detectives’ whilst digging for old toys, and then made their own toys using their Art and DT skills. 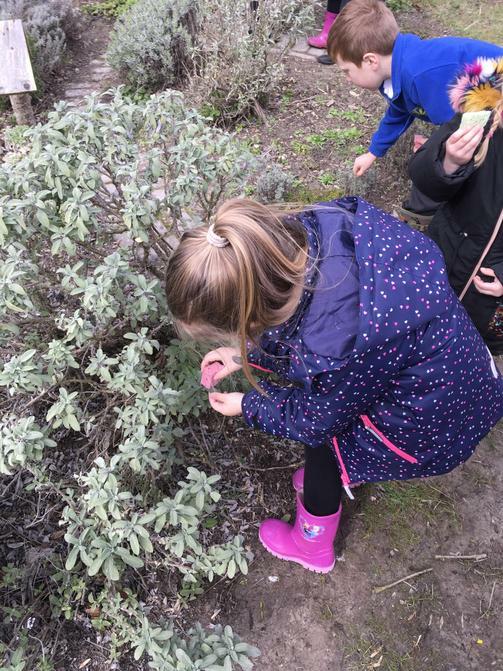 Learning to Learn Day - Science! 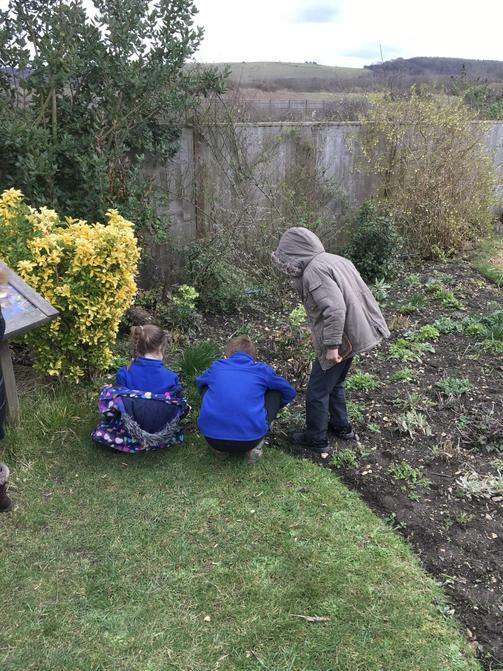 On Friday 23rd November Year 1 spent the whole day doing Science! 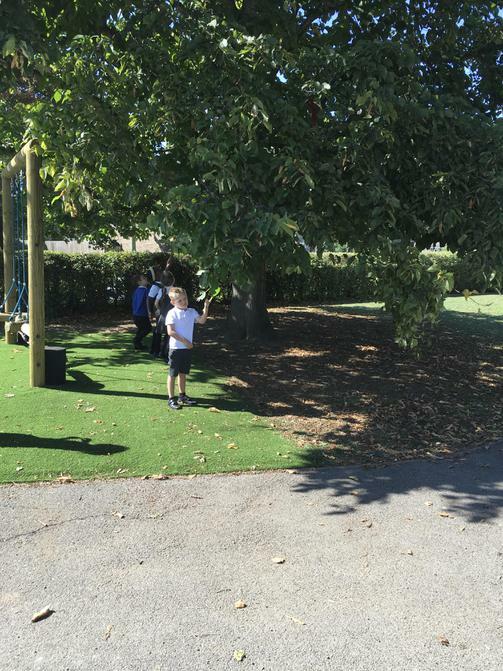 With Mrs Yates they made catapults and tested which could send a ball the highest and furthest. 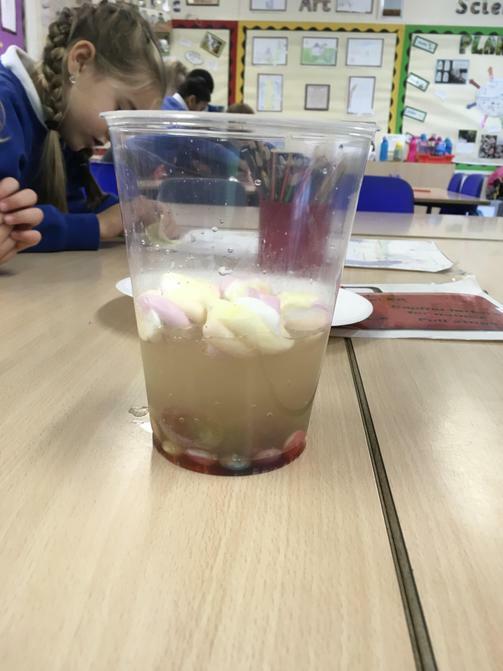 With Mrs Reynolds the children explored what happens if you add raisins to lemonade...and then marshmallows...and smarties......and grapes! 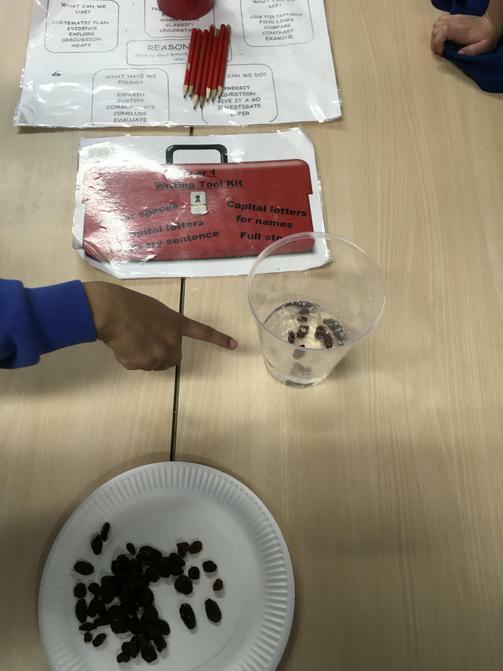 The children developed a range of Scientific skills, including predicting, observing, carrying out a test and recording. 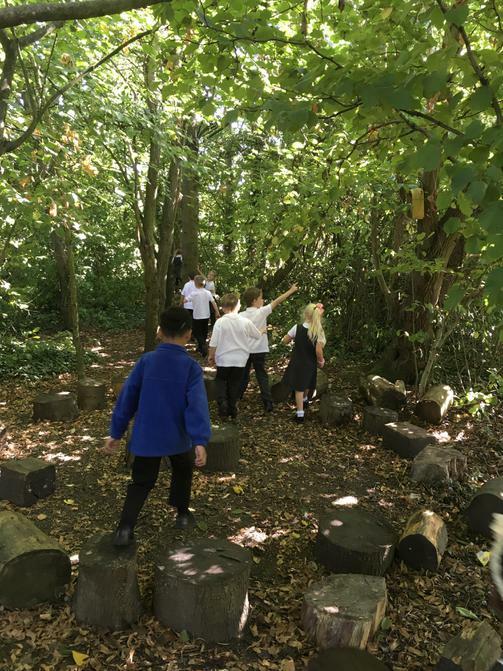 They had a fantastic day and were excellent Scientists! 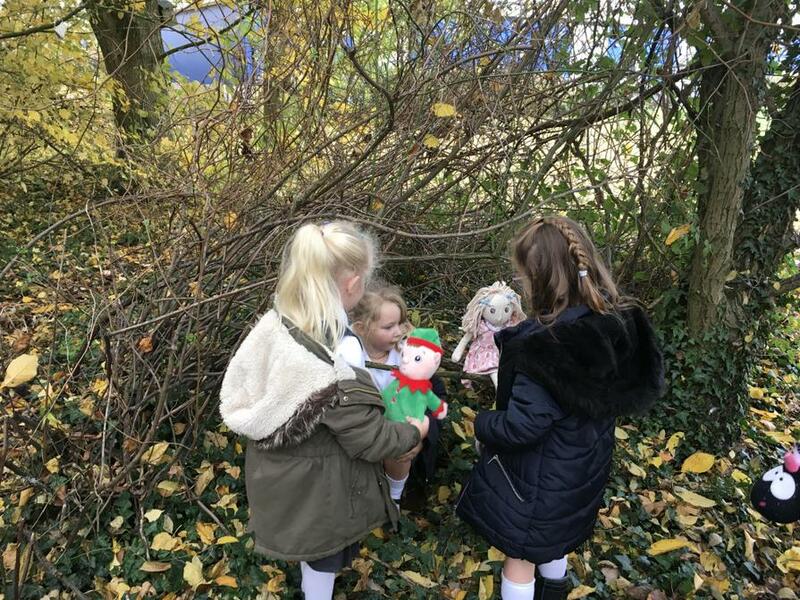 To follow on from our topic of Toys, the children brought in their own soft toys from home for a Teddy Bear’s picnic. 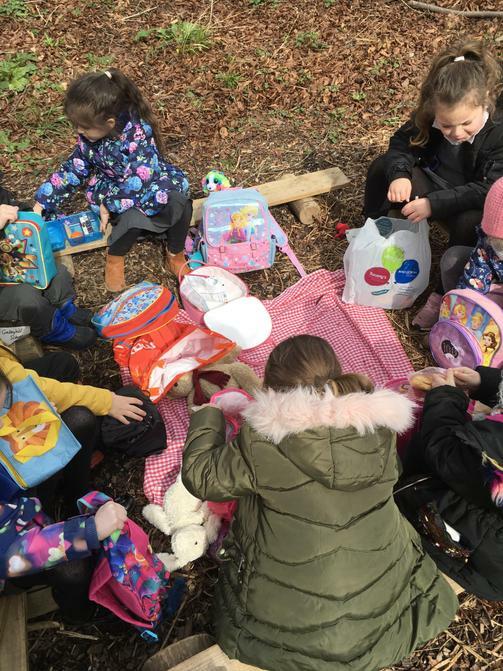 They went into the forest, made homes for their toys and enjoyed some biscuits, crisps and squash. 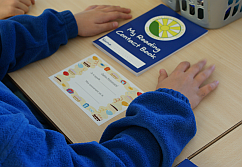 To develop their speaking and listening skills, the children described what they were doing and asked questions. 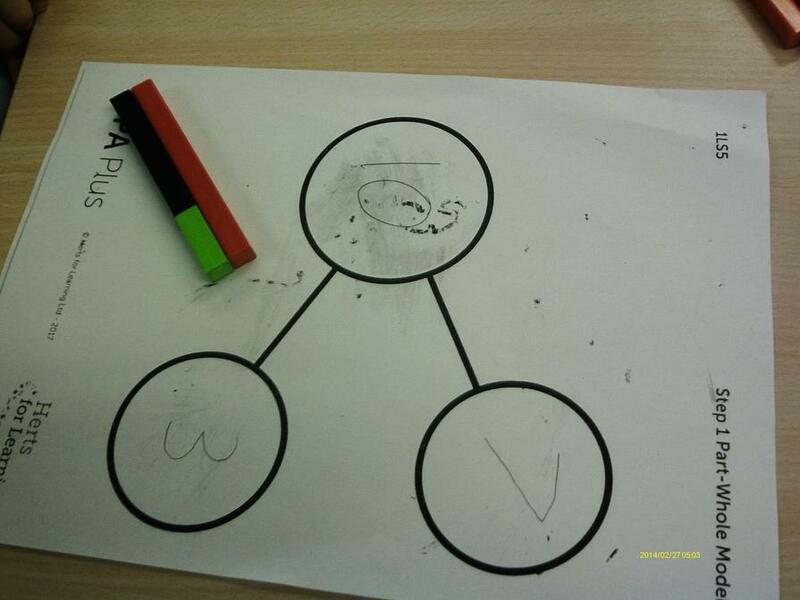 They also developed their reasoning skills by exploring, comparing and finding links. 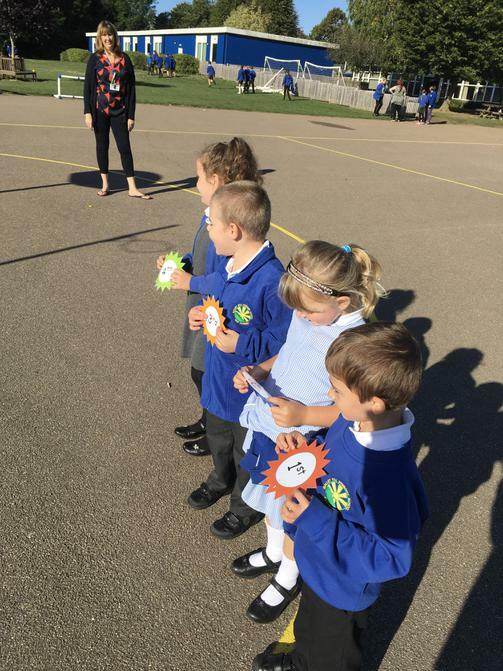 In our first week of Year 1, we were learning about ordinal numbers in our Maths lessons. 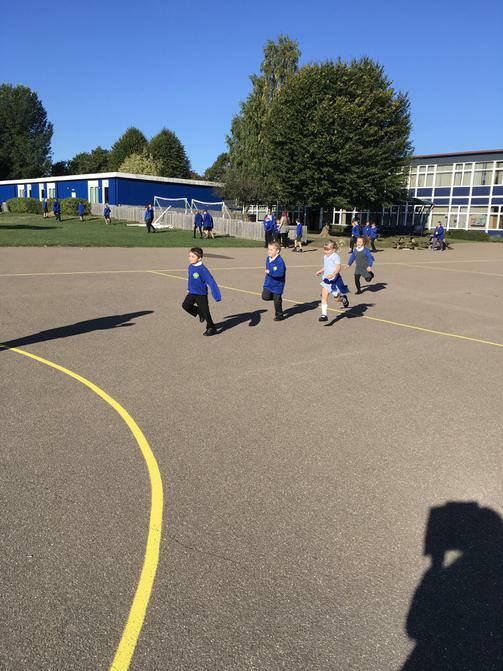 We had running races on the playground and had to put ourselves in the correct order! 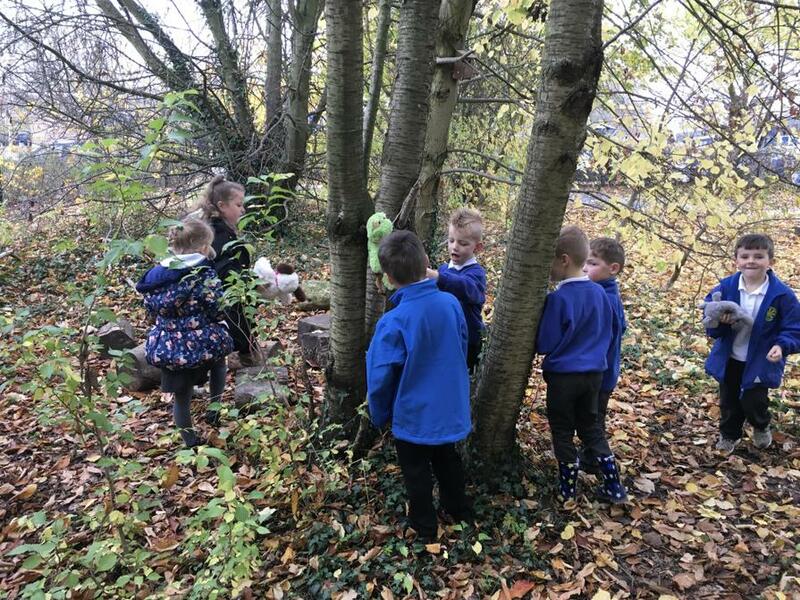 To kick off our topic of Seasonal Changes, we went for a nature walk around the school grounds then discussed what we noticed. 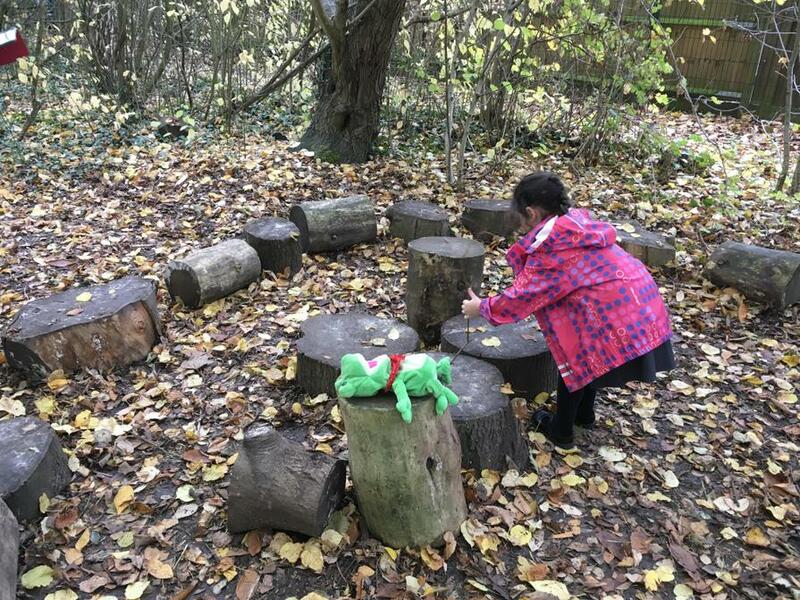 We agreed the current season was summer, but it was changing to Autumn because we found leaves of lots of different colours! 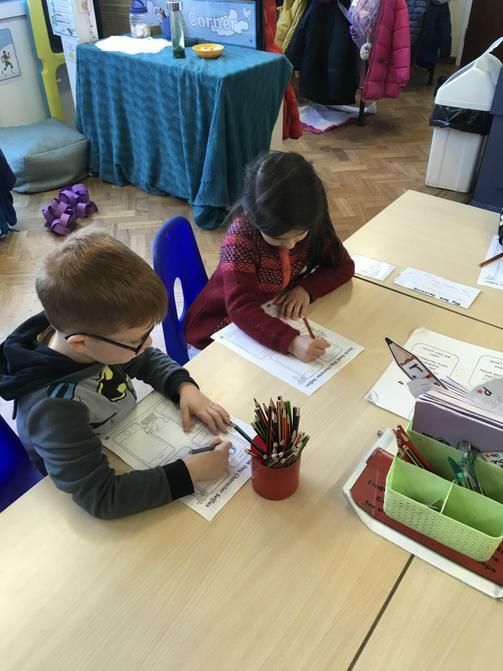 Year 1 have been using a range of resources to help them understand number, addition and subtraction. They are now confident with using tens frames, cubes, counters, bead strings, the bar model AND the part whole model!